Not everyone buys a NEW vehicle. In fact, franchise car dealers, alone, sell millions of used, or pre-owned, vehicles each year, while non-franchise dealers and private parties sell many millions more. But even then, shoppers are looking for much the same things – quality and value – in their pre-owned selections as other shoppers seek when purchasing a new vehicle. 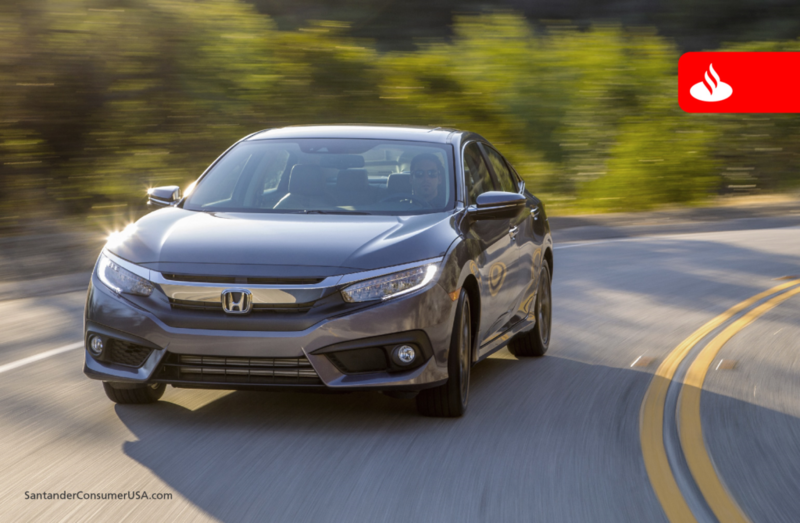 The Honda Civic was named best compact car of 2016 by U.S. News. Realistically, though, it may be even more difficult to do the homework on a pre-owned car, truck, SUV or minivan than if you were looking for a new one. Fortunately, we can point you in a direction that could/should help you find one that meets your transportation needs. Last week, we reported on U.S. News’ ratings of the top three vehicles in each of 60 categories for 2017 – and we hinted that the same sort of material is available on older models. For example, last year U.S. News rated the Honda Civic as its best compact car, followed by the Kia Soul and Mazda Mazda3 – both of which also appeared in the top three of the new-car rankings – making all three attractive to used-car shoppers who want to duck a hefty portion of new-car depreciation. But it gets even better, since U.S. News has been ranking new vehicles for years. You could compare the 2016s with two- or three-year-old models, for example, in which case you also might look at the Volkswagen Golf, the top compact pick in 2015, in addition to that year’s Soul and Mazda3, or the 2014 category-winning Mazda3, as well as the Ford Focus and Kia Forte. In 2013, U.S. News compared the Focus, its top pick, with the Kia Soul and Chevrolet Cruze, and in 2012 compared the category-winning Cruze to that year’s Mazda3 and the Honda Fit. The same kind of comparisons are possible across more than 20 categories for each of these five years, ranging from subcompacts and hybrids to sports cars, SUVs, minivans, and pickups based on five-year total cost-to-own and other data from Vincentric and TrueCar. Of course, there’s more to picking your next vehicle – new or used – than selecting from a list. But to that end, U.S. News provides a lot more detail in reviews of individual models, including scorecards that comprise critics’ ratings, performance, interior, safety and reliability, as well as prices, pros and cons to purchasing a particular model, and comparisons with other, similar vehicles. All of this information should help ensure you get the right pre-owned vehicle. It’s kinda like getting help with your homework without the risk of being caught and scolded.